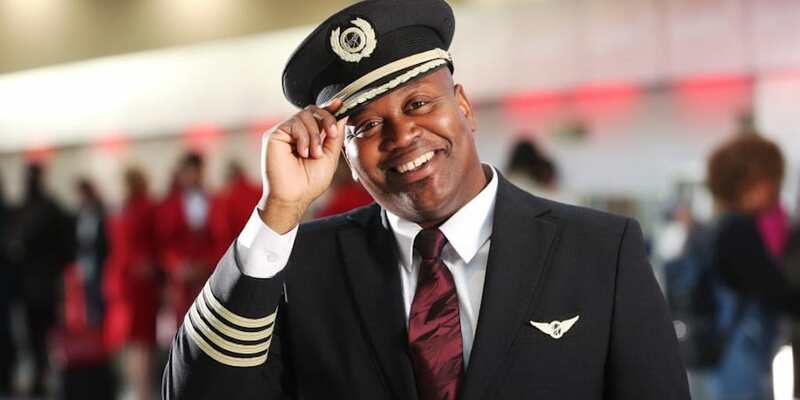 You know him as the openly gay actor who portrays Titus Andromedon on the hit Netflix series Unbreakable Kimmy Schmidt, but in 2019 he will add “airline host” to his repertoire as the Virgin Pride flight takes off from London to New York City in time for World Pride. 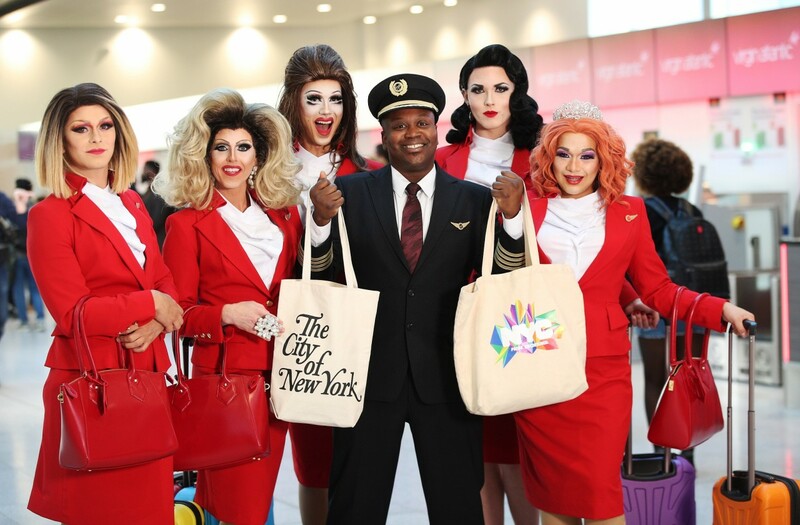 This “Pride Flight” by Virgin Airlines is a novel concept for a year that marks a half-century since the Stonewall Riots, a moment in time most often credited for kicking off the worldwide gay civil rights movement in 1969. “A true celebration of queer culture 38,000 feet above the Atlantic,” the Virgin Pride flight is not your ordinary hop, skip and jump from London’s Heathrow to Newark (which, yeah, is technically in New Jersey). For starters, Andromedon will be present on the flight, presumably playing host, dishing with fellow passengers and being his all-around hilarious self for the Pride flight’s duration. Drag queen bingo, a Judy Garland singalong and on-flight speed dating are planned. “At a time when we’re seeing the rights of minority groups under threat, it is more important than ever we stand up and make our voices heard,” Andromedon says. In addition, the Virgin Pride flight will be manned by an all-LGBTQ crew, including the pilot. Virgin has committed to raising some serious money for LGBTQ causes on this 2019 Pride flight, with a portion of proceeds going to benefit community Pride initiatives in the UK, and fundraising and raffle on board will attempt to get those flying high to commit with their wallets. 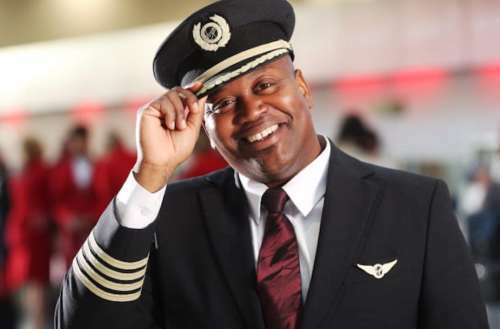 “This is going to be a show-stopping, ground-breaking, one-of-a-kind experience that we can’t wait to bring to the skies next June,” says Mark Anderson, Executive VP at Virgin Atlantic and global LGBT lead for Virgin Group. The Virgin Pride flight departs London on June 28. Passengers can opt for a flight-only ticket at £380 (around $490) or a three-night World Pride package for £699 ($900).